Hello!! My name is Kelly, and I am so thrilled to be a Guide in the Planning Your Adventure, Getting There (and Back! 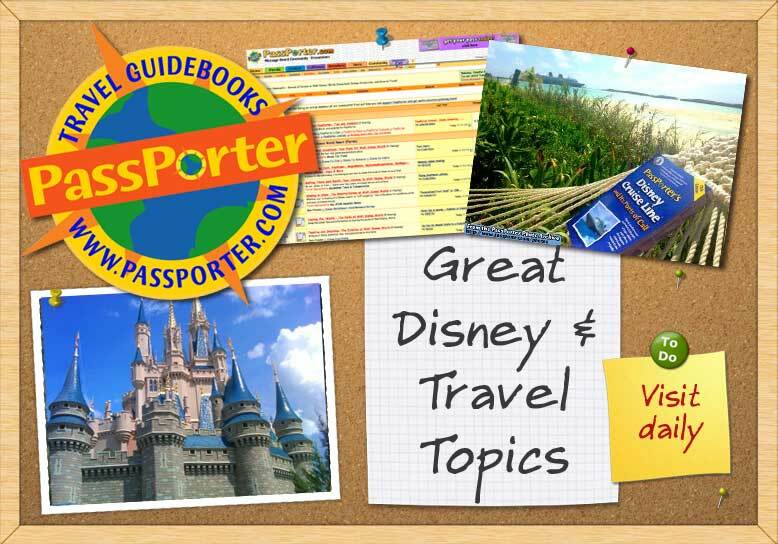 ), Universal Studios Florida and IoA, Central Florida Attractions, Space Coast and Other Florida, and Checking Itineraries forums. I live in Michigan with my DH, and it's amazing how many people we come across who don’t get our love for going to Disney "again." We have been fortunate enough to visit WDW each anniversary ever since our honeymoon in October 2005. As a result, we finally “got serious” several years ago and became DVC owners! Now we have the next 50 years of trying to explain it to everyone -- but that's why I love it here so much; you all already know! However, when I'm not pouring over park hours, menus, airline schedules, or getting ready for ADRs, you'll usually find DH and I gaming (the MMO variety); watching TV (who doesn't love a good ghost hunt? ); biking or walking; or simply just hanging out with one of our many fur-kids (10-17-13: R.I.P. Jake, the best dog ever! We'll miss you so so much. *sniffle*). All in all, though, I simply just enjoy daydreaming about Walt Disney World, but if you're here, I bet you do too! Last edited by aliceinwdw; 01-28-2016 at 07:16 AM..